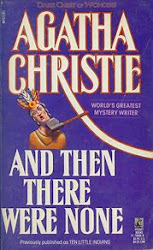 This book contains information on dowsing for beginners and advanced alike. It provides information on how to find and follow more than five hundred ley marks across the south of the British Isles. It also contains unique insight on how shadow ley lines are connected to time as we measure it in minutes and hours. 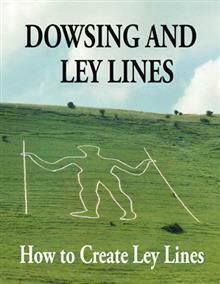 Also answers as to why the legendary figure of the Long Man of Wilmington is positioned where he is on the South Downs. There is also information on both Woodhenge and Stonehenge.